The pharmaceutical industry spends more on marketing than it does on research and development. New diseases are invented in order to swell profits. It distorts and suppresses the results of clinical trials if they are unfavourable. Patients' pressure groups are covertly sponsored by pill manufacturers. Its offences are countless and the consequences are felt by us all. What we trust to cure us may be ineffectual or actually harmful. Patients are harmed in huge numbers. It's a well thought out and eye opening book. As Ben progressed through the horrible things going in the the medical industry at the moment, it just got more intense. Heavy information through out the chapters. But don't worry as after each chapter, he summarises and suggests ways we could progress in a positive direction. Brilliant book, definitely worth a look. Excellent book. Meticulously researched and very clearly presented. And the revelations are quite shocking! Highly recommended! Brilliant. Important book which is well performed. Hopefully read by many doctors and policy makers. Big Pharma exposed by a doctor. If you could sum up Bad Pharma in three words, what would they be? 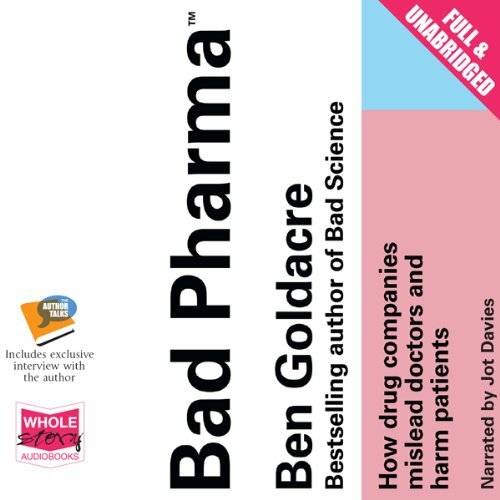 Dr. Ben Goldacre follows up his introductory book "Bad Science" with a more-detailed critique of Big Pharma. Excellent insight from a doctor well-versed in prescribing and the frustrations of Big Pharmaceuticals hiding and manipulating trial data, not to mention having a stranglehold over regulators. However, since Dr. Goldacre is a doctor, his solutions are limited in scope. He does not have a critique of the Financial power structures, where medicine is just one sector. He does not grasp that the Medicine system is working exactly as it is designed to do, it is working quite perfectly! It is designed for profit, and thus the oligarchs will continue to accumulate wealth regardless of the good and harm that results. This is Capitalism. Without a critique of Political Economics/Power structures, there can only be cheap band-aids and no structural fixes. -David Graeber: "The Democracy Project", "Debt: The First 5000 Years"
-anything by Michael Hudson, research professor of Economics and author of "Super Imperialism"
Bad Pharma tells the story of how we know way too little about the drugs we use every day. The author describes complex research in an easily understandable way, and is straight forward about his opinions. The narrator is excellent, reading the book as if he had written it himself. 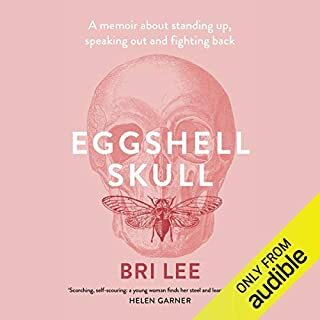 In portions of the book where the author writes about especially infuriating topics, the narrators voice becomes angry, reflecting the anger of the listener as one realises that the pharmaceutical industry will go to great lengths to sell their drugs. What made the experience of listening to Bad Pharma the most enjoyable? So this broke my heart, but it is informative and reasoned and complete and gently worded and...you can't easily fault it, except that it will tell you things that you don't want to know. We don't know anything we think we know about drugs...and that is terrifying. This is a harder ride than Bad Science, but it was worth it. I am an infectious disease physician. 'Bad Pharma' is a book about the failure of implementing evidence based clinical medicine, the factors contributing to it and the fake fixes. This is an eye opener, useful for all MDs whether involved in clinical trials, receiving pharma reps or going on conference trips with pharma and other “jollies”. (we all say that we are not influenced…) Also interesting is the conflict of interest that Journals have in publishing clinical trials. Essential to anybody remotely related to the medical field. A thought provoking piece for everyone else. 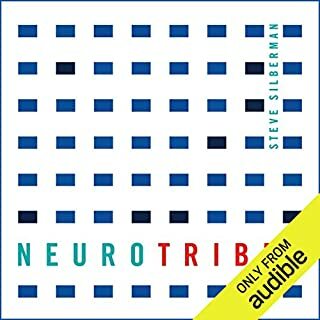 A riveting listen - the reader really takes in the author's persona and many many topics that makes one stop and question what so many take for granted in and about the medical field. What was one of the most memorable moments of Bad Pharma? At the end, the reader interviews the author! Fantastic exchange, also funny moments as the listener till that point associates the voice of the reader to that of the author. Have you listened to any of Jot Davies’s other performances? How does this one compare? This is a little heavy on the science and medical terms. Even as a doctor, I had to concentrate on a few parts to make sure I didn't lose track. Someone less familiar with the medical world might want to have the book at hand for reference (the print has a glossary, references etc). 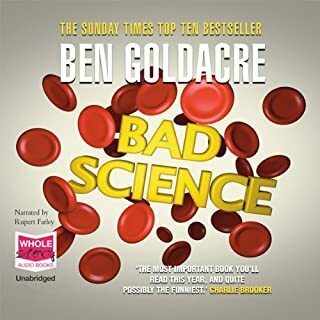 As someone who has worked in the clinical trials and now works in academia, there were times when the points made by Dr Goldacre were uncomfortable. My initial response was to write off these points as misleading, or not representative of the truth. Immediately following this I realised this kind of defensive behaviour is EXACTLY the kind of thing that he's talking about, and it is a fundamental part of why we have failed to address issues in the Pharmaceutical industry. Having previously read Bad Science, I found Bad Pharma was a step away from an almost comic (though necessary) rant at the anti-science elements of society, toward a rage-inducing, all-encompassing deconstruction of everything that it wrong with Big Pharma. The best part of which is its simplicity. This book was needed by society. Our personal and economic health depend on the best medications and reliable data. Lack of trust between the populace and Big Pharma only serves to push people toward the grips of AltMed and its brimming coffers. This brilliantly written yet terrifying book on the world of scientific drugs trials - needs to be read by all. How we are deceived by pharmaceutical companies and how doctors go about prescribing dugs on this biased information is scary and needs to be addressed immediately by all involved. 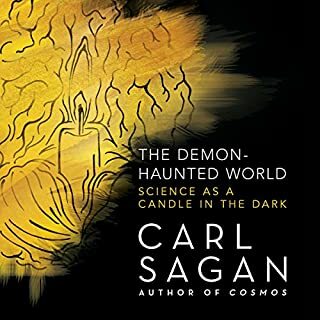 A must read for everyone especially those in the world of scientific research. I wish that I had read this as a student or been taught the tricks of the trade at medical school. Most of the content was known to me but a lot wasn't, which is embarrassing. The book is mostly accurate and fair, informative and entertaining. Just listen and be ready to be shocked! 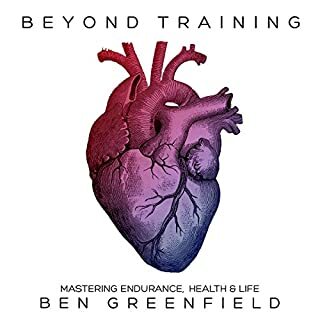 This is a must listen/purchase book. 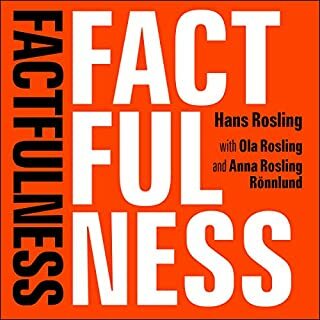 If you loved Bad Science and or ever will need modern medicine then you need to listen to this book. A brilliant, witty, shocking and important look at the failures involved in our medicines, not just of the companies themselves but also of regulators, academics who literally hire out their names and reputations and others. It isn't at all difficult to follow, you need no specialist knowledge, it isn't dry or dull and it talks about things that affect us all. It is a book that matters and one that will help you make informed decisions about your own health. Hopefully it will galvanize enough change that in the future we will know if the medicines we take and buy as a society actually do what they claim to. 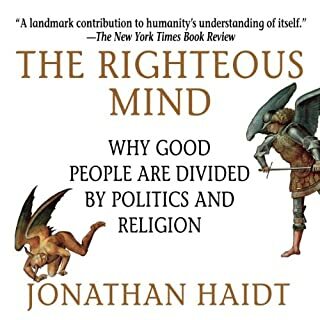 If I could only recommend one book I have read, it would honestly be this one. I wish I could say I enjoyed this more, but I have to admit I struggled to get to the end. 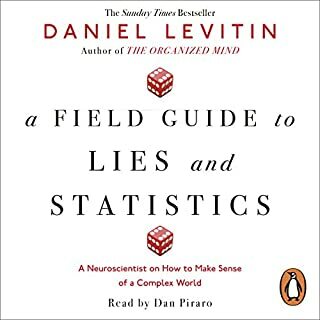 As fascinating as the subject matter is, it's not an easy book to get through, as it is just so dense with facts and unfortunately quite low on levity. It might be the fault of the narrator who has a style of reading which is a bit too downbeat for a book this long. Apparently the style is intentional, and meant to reflect the way Ben Goldacre speaks in interviews etc, but I'm not sure if I agree that it's the best way to do things. 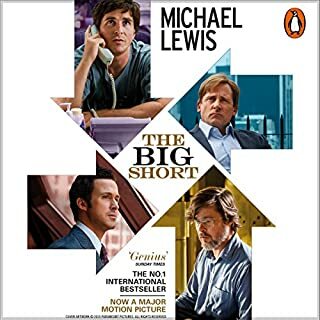 Surely the job of a narrator should be to give the audible version of a book life in a way that the author couldn't do himself, rather than to imitate him. I don't know. 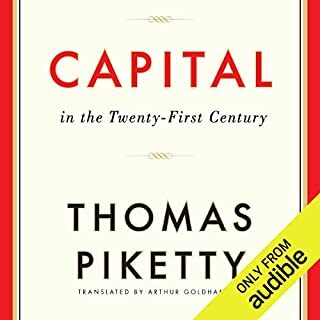 Anyway, please don't be dissuaded from listening to this important book but be prepared to put in some work. 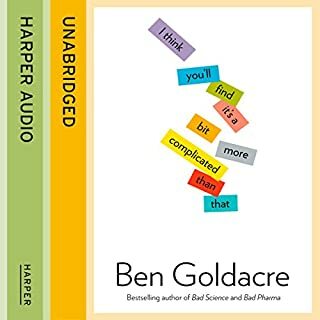 Ben Goldacre really does have an extraordinary talent. 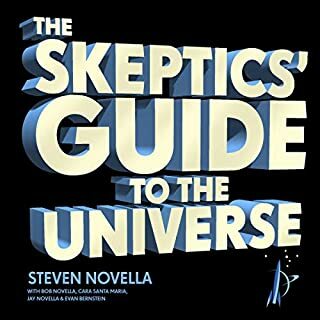 I've just finished binge listening to this and I'm still reeling slightly from the sheer volume of information which is distilled and conveyed with complete clarity to someone like myself, with no scientific or medical experience, in such a way that is entirely comprehensible. The author apologises at one point for being too technical but I don't think there is an unnecessary paragraph in this book and I didn't find anything difficult to follow or in any way tedious. It's possible I'm more technically minded than I thought but more likely that Goldacre is just such a good writer. I'm writing these words in 2017 and I see that this book was first published in 2012. I'd like to think there has been some kind of revolution in it's wake but I fear I will be disappointed.